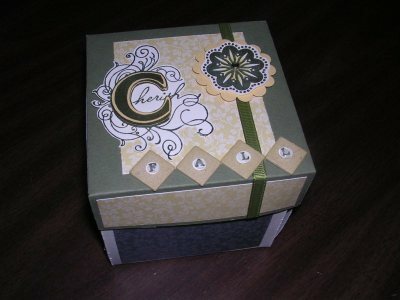 Clipboard featuring "Wishing You Cheer" stamp set from page 33 of the 2007 Fall-Winter Collection from Stampin' Up! TODAY, November 3 is the lAST DAY to purchase an adorable four piece Stampin' Up!® set called "Wishing You Cheer" at a 20% discount! to receive the 20% discount! 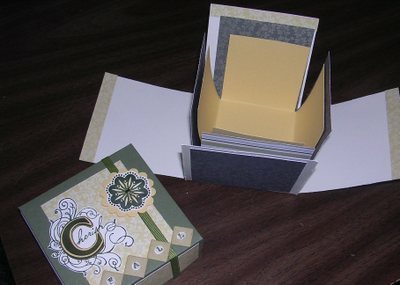 Interested in learning to make holiday projects like these? 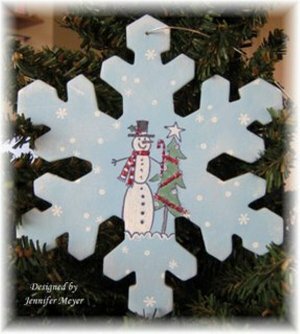 This is just one of many holiday projects we'll be making at our November Holiday Gifts & Home Decor Classes so if you are in the local Sussex County New Jersey 07419 area, be sure to sign up for one of these classes taught in Hardyston NJ. 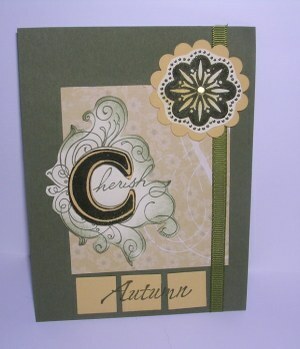 Registration deadline is coming up soon-to register, go to my Stampin' Up! website Events Page for class dates and times.